Mainland Ecuador offers exciting opportunities to discover the Valley of the Volcanoes, the Amazon Jungle and the Ecuadorian cloud-forest as the premiere attractions. 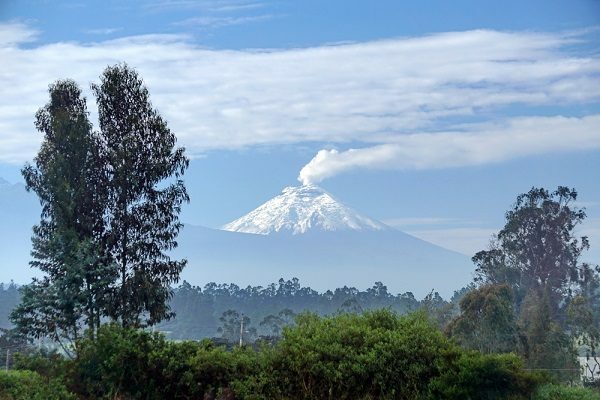 The volcano routes encompass such spectacles as Chimborazo, Riobamba, Alausi and colonial Cuenca on multi -day trips. These journeys escape to the wilds of a pristine land with glorious vistas at every turn. You will witness remote local cultures undertaking their daily lives much unchanged for centuries. 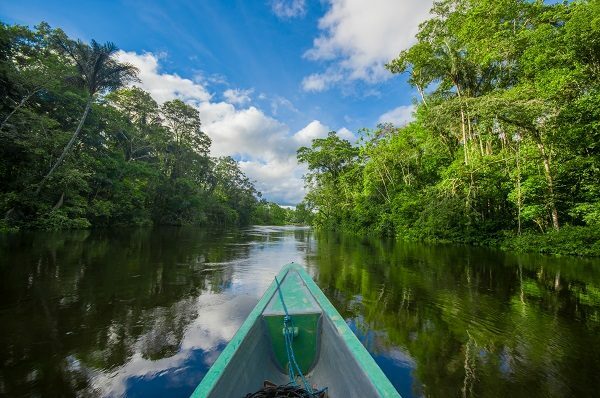 The Amazon in Ecuador is another off the beaten track experience in lands of huge bio-diversity at Yasuni National Park. 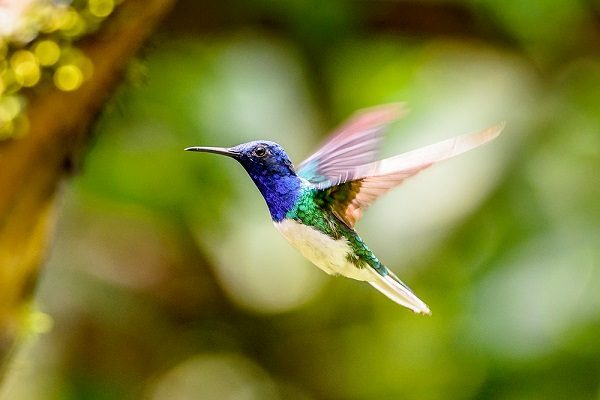 An alternative to the Amazon Jungle is a special visit to a hidden unique luxury lodge on a voyage of natural discovery in the secluded high cloud forests of Ecuador. Which one to choose! These isles were found by fortune on March 10th of 1535 by Fray Tomas de Berlanga, the fourth bishop of Panama. Sailing from Panama to Peru in a dispute between Francisco Pizarro (of Peru) and his lieutenants he was blown off course at a location he called The Enchanted Isles. 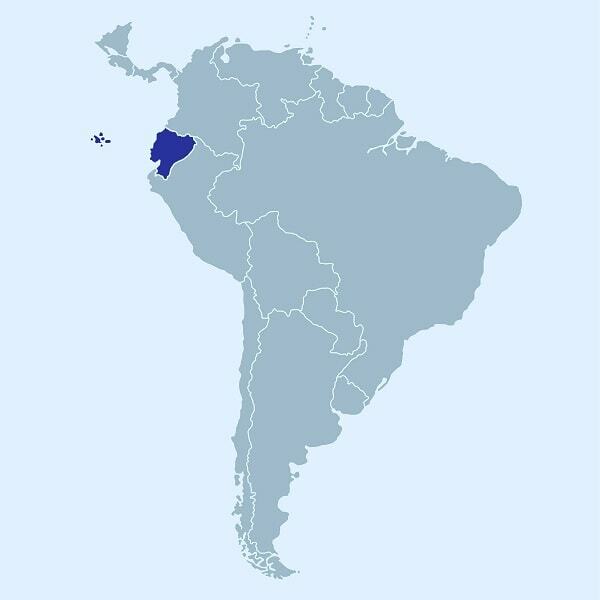 It was an apt name for this archipelago is cast alone some 560 miles (900 km) miles west off the coast of Ecuador. The 13 tropical Galapagos Islands comprise officially what is known as the Archipelago of Columbus. A government wildlife site since 1935 and a UNESCO site since 1978 these islands are without compare on an evolutionary stage. The volcanically active isles here were formed between 700,000 and 5,000,000 years ago and they continue to evolve to this very day with active volcanoes still in evidence. Today only about 30,000 people live on the Galapagos Isles as 97% of the island chain are now a national park. These remote lands were visited by Charles Darwin on his Voyage of the Beagle in 1835 to become the core of his theory of natural selection published in 1859 called “On the Origin of Species”. The island chain supports much variety of animal life. 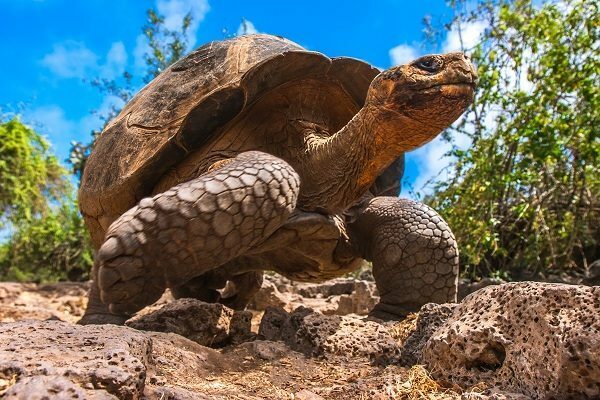 Its giant tortoises are thought to have some of the longest life spans of any creature on Earth with some reaching 150 years of age. Other noted species include the marine iguana (unique in the world), Darwin Finches, Galapagos Hawks, Blue and Red Footed Boobies, lava lizards and penguins. The marine iguana is also extremely unusual, since it is the only iguana adapted to life in the sea. The main attraction for the visitor today is how the animals have little fear of humans or other potentially predatory species due to their unique evolutionary heritage. Mainland Ecuador has two-seasons, the wet season and the dry season. On the coast, the wet season (Dec – May) is warmer, yet receives a higher rain fall, whilst the dry season (June – November) is much cooler and is often overcast. In the highlands, the wet season (Nov – April) sees heavier rainfall, often accompanied by thunder storms. The dry season (May – Oct) has typically bright sunny days with little rainfall. You can travel to the Galapagos anytime of the year. There isn’t really a good or bad time to travel, simply different times. 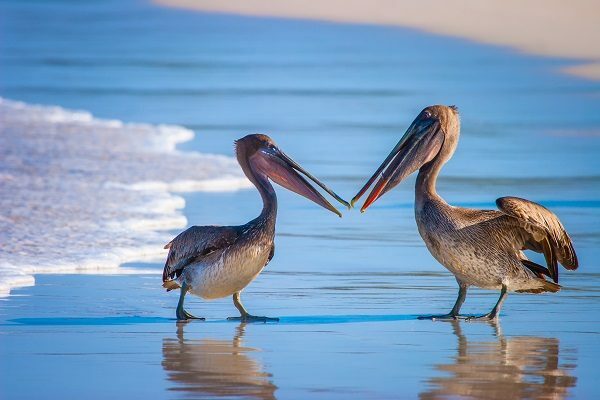 When you travel could depend on the wildlife that you want to see, breading patterns or when the water is warmer for snorkeling. There are many considerations! December – February offers a warmer climate, and sea temperatures also start to increase meaning that you’ll probably not need a wet suit for snorkeling come February. Over Christmas and New Year hotel prices are usually higher availability is often challenging (often booked up 12-16 months in advance). March – April: These are the warmest months of the year and an increasingly popular time to travel. During these months you’ll want air-conditioning in your hotel to offset the scorching sun. May – July: Temperatures in the Galapagos start to cool off, so a great time for exploring the islands. This is a popular period to travel, so booking with lots of anticipation is important during this period. Towards the end of these months, nighttime temperatures can get a little nippy, so you’ll need to be prepared with a light jacket or jumper. 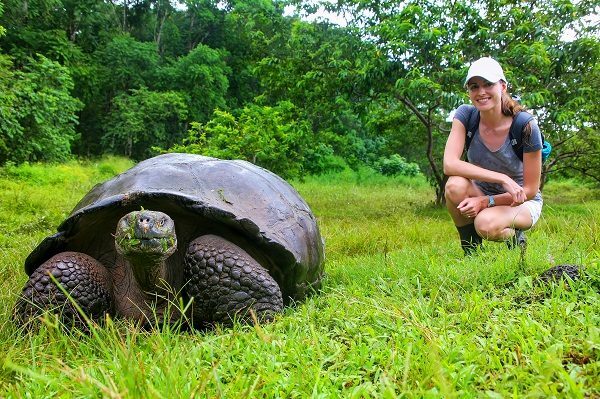 August – November: These are the coolest months in the Galapagos. This period is known as the “garua” period as the islands and seas are encapsulated in a light mist. If hiking in the highlands you may require a light water-proof jacket. August and September are known for having choppier seas. These months are good for snorkeling as the water is clearer, but due to the lower sea temperatures a wetsuit is usually required. This would be considered low season in the Galapagos. Ecuador uses the United States Dollar, but has its own coins known as the ´’Ecuadorian centavo coins.’ The coins have denominations of 1, 5, 10, 25 and 50 centavos and are identical in size and value to their U.S. cent counterparts. Many people may see Ecuador as a stepping stone to the Galapagos Islands, but in its own right it has many interesting attractions. 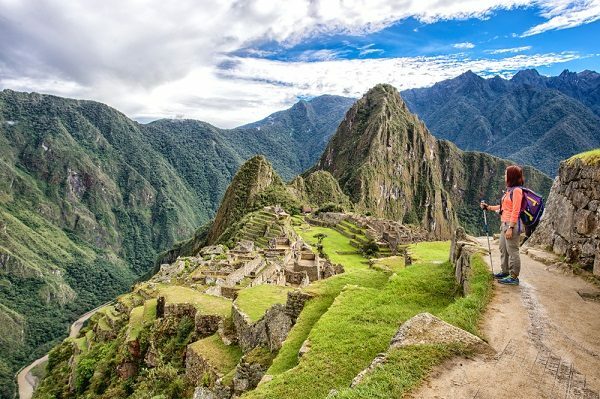 Consider extending your time in Ecuador with a visit to the Amazon Jungle, a journey through the valley of the volcanoes or perhaps a trip to the cloud forest of the Mashpi Reserve. Before starting a Galapagos cruise, we always recommend at least one night in either Quito or Guayaquil. 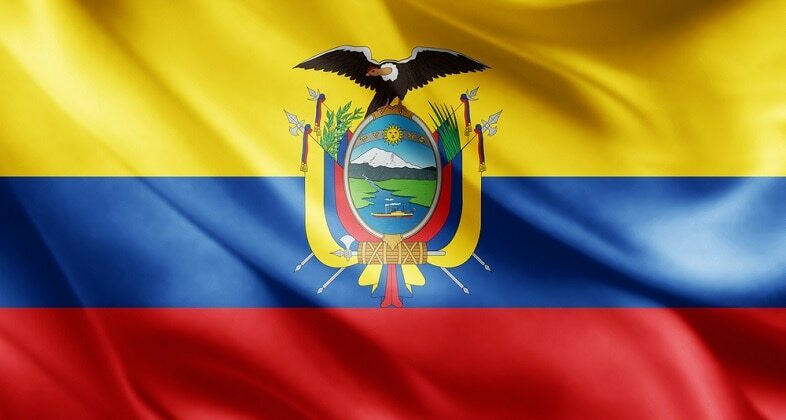 Use this day as a buffer day, just in case you are delayed on your international arrival into Ecuador. Galapagos cruises are expensive, so expect to budget US$ 650 – 900 per person per day, depending on the level of cruise ship you require (this doesn’t include flights or the Galapagos National Park fee). Typical Galapagos Cruises range from 3, 4, 5 & 7 nights. We recommend a 4- or 5-nights cruise to maximize your experience in the Galapagos. If you don’t have good sea legs, then there are also hotel packages available. The Island of Santa Cruz has the most hotels, but other islands including Isabela and San Cristobal.